The coming of fall brings colder weather, football, and pumpkin spice everything. Yes, it is that time of year where we get to indulge in one of the most popular selling seasonal drinks at Starbucks, the Pumpkin Spice Latte (PSL). 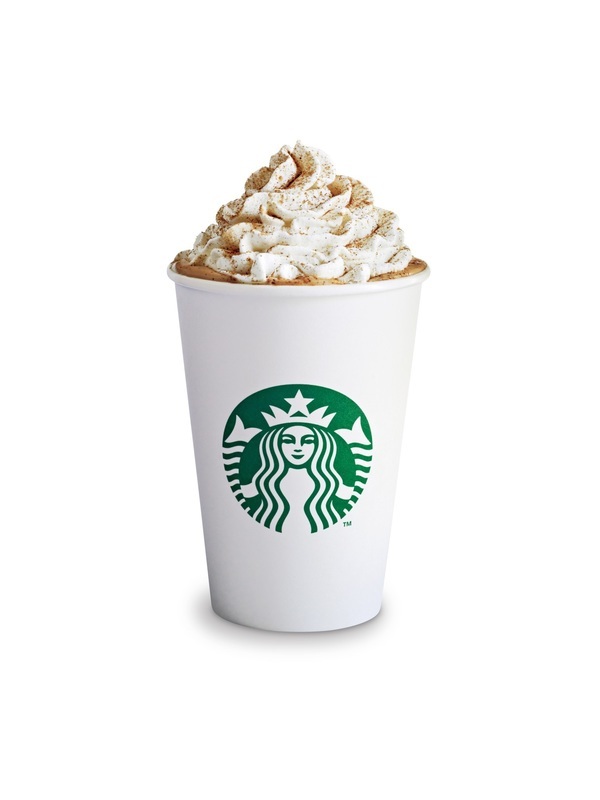 Starbucks says it has sold more than 200 million PSL’s thus far. This is the tenth anniversary of the PSL, which means they average roughly 20 million PSL’s a year. At an average price of $4 for a 12-ounce PSL, Starbucks is looking at least $80 million in revenue from PSLs alone this fall. That is quite a significant revenue for a flavoring that is most commonly associated with pie. With such high a revenue everyone must be ordering PSL’s all the time? Wrong. Surprisingly, they say only about 37% of their customers will order a PSL. And most PSL drinkers will indulge in the beverage only one time during its limited offering while only about 8% will buy the drink three or more times. So by marketing it as a limited time offer item during the fall season they are able to maximize revenue and take advantage of the holiday craze. With PSLs being so popular, other businesses like grocery and retail stores are starting to carry seasonal pumpkin items like scented moisturizers and candles. They are following in Starbucks’ footsteps as the average PSL customer has a ring in total of $7.81, while a non-PSL customer rings in at $6.67 on average. So it’s not shocking that everyone is trying to get a piece of this seasonal sales pie. As winter is quickly approaching, so is the end of the pumpkin spice season. Make sure to get your PSL before the season is up. I know I will.